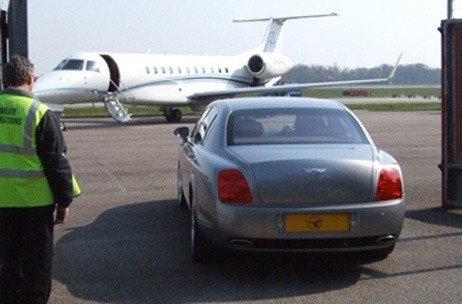 Whilst providing optimum security we believe that it should be as unobtrusive as possible allowing you to fully enjoy the unique Inflite experience. 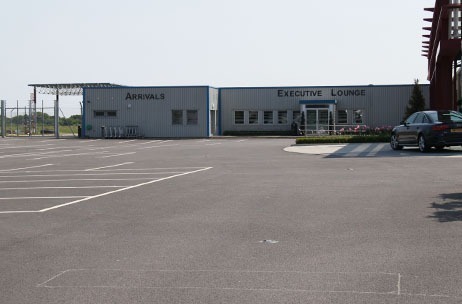 We have a number of airside gates available which facilitate speedy departure at all times. 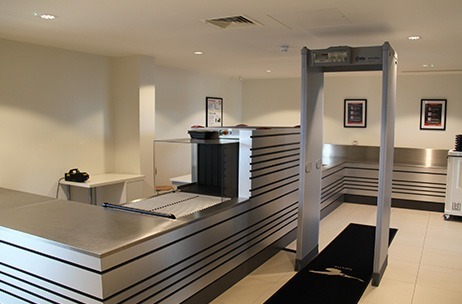 If required it is possible to transit from landside through Security to boarding your aircraft in just a few minutes. 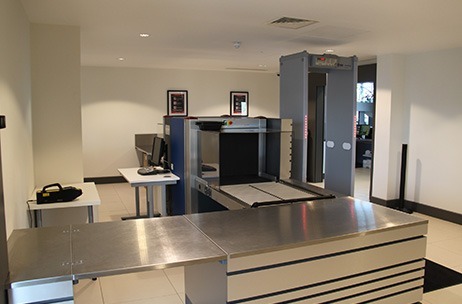 Full baggage and passenger screening is available for all Lounges, we are fully DfT Approved, have complete CCTV surveillance, aircraft guarding and separate secure car park facilities patrolled 24 hours. A further range of high security measures are available for aircraft owners and operators exactly tailored to suite individual requirements.